Clue master detective: more suspects, more rooms, more weapons. 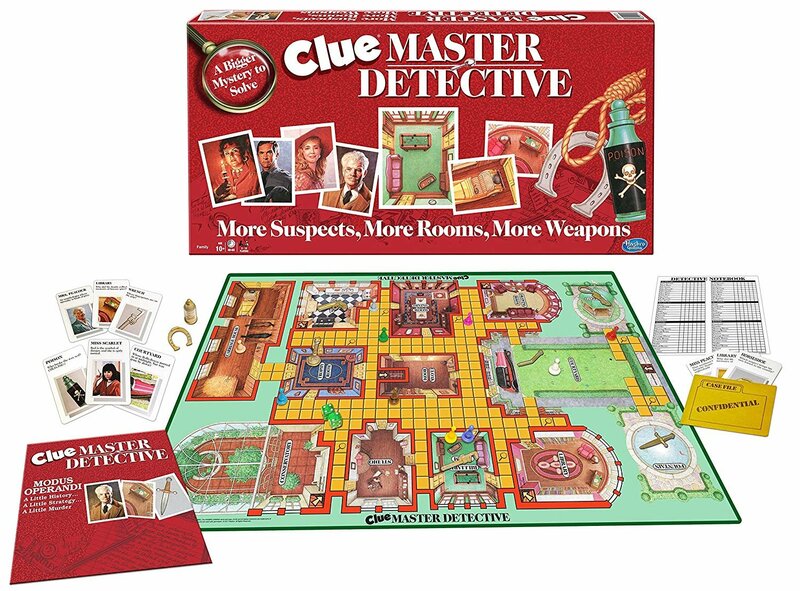 The perfect game for murder mystery parties! Be the master detective who solves the murder! A 1980’s classic family board game!